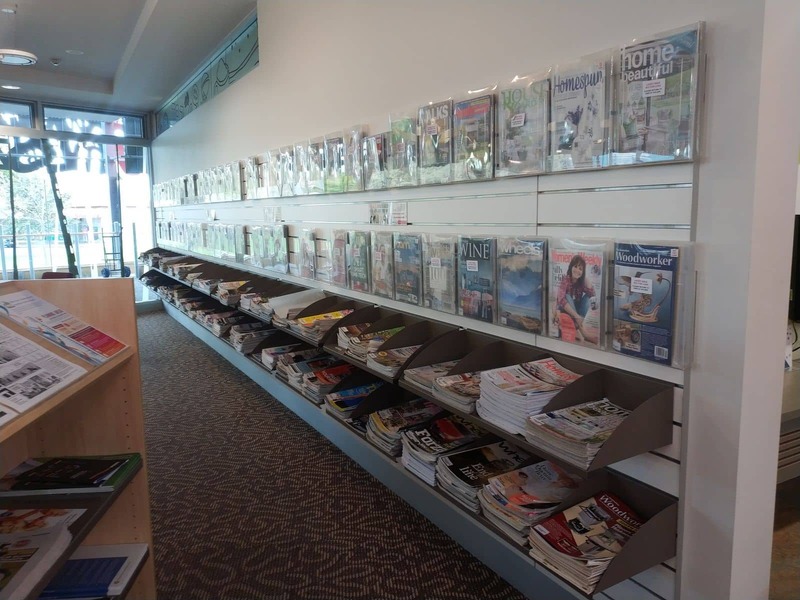 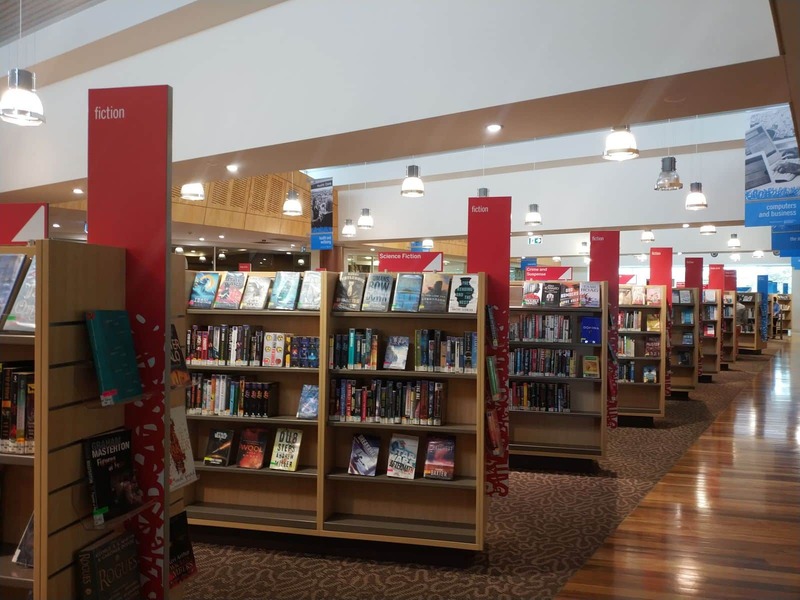 The Mount Gambier Public Library is open to the public every day and offers readers a huge variety of books, DVD’s and magazines. 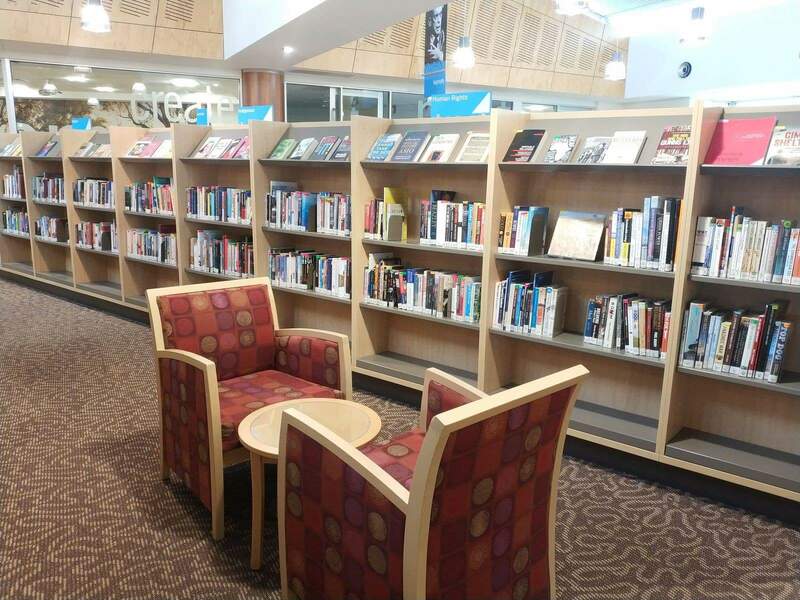 Visitors can also enjoy free internet access, wifi, computer rooms for work or study and computer training for those looking to learn how to use a computer. 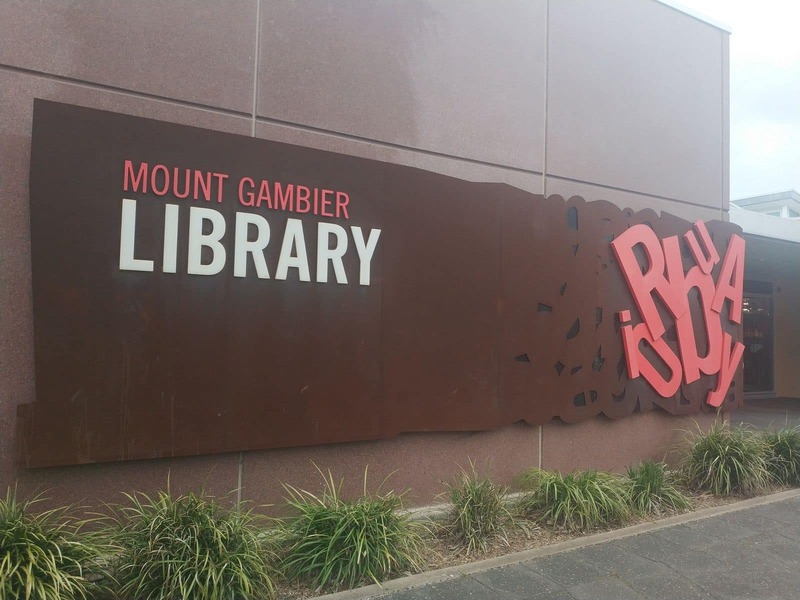 The Library is located right next to the famous Mount Gambier Cave Gardens, which is right in the centre of town. 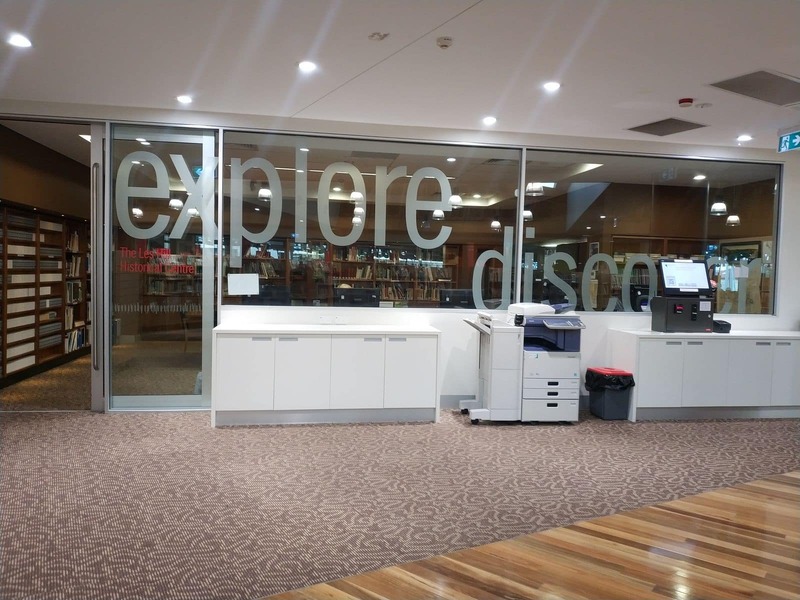 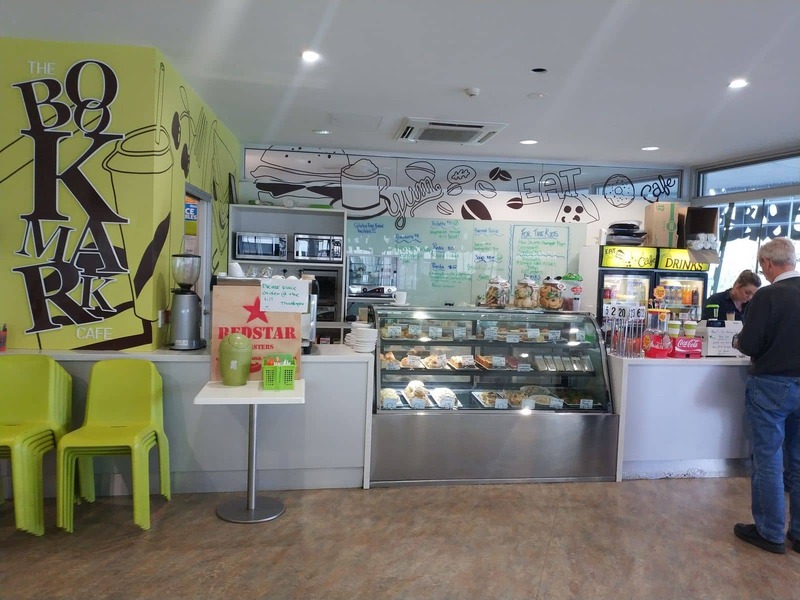 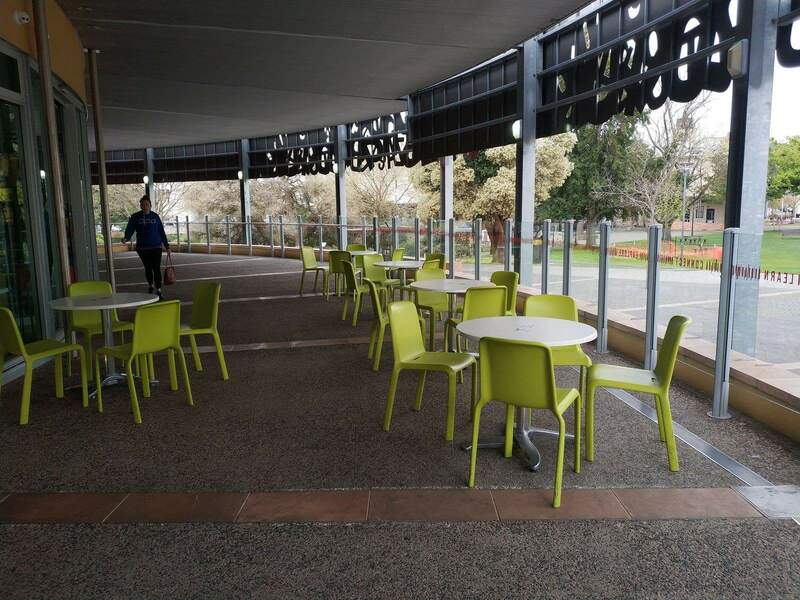 Visitors will be able to enjoy the cafe on site where they can purchase a hot coffee, cold drink or a tasty snack and the libbrary is also a great place to visit if you need to use a photocopier, scanner, fax or printer. 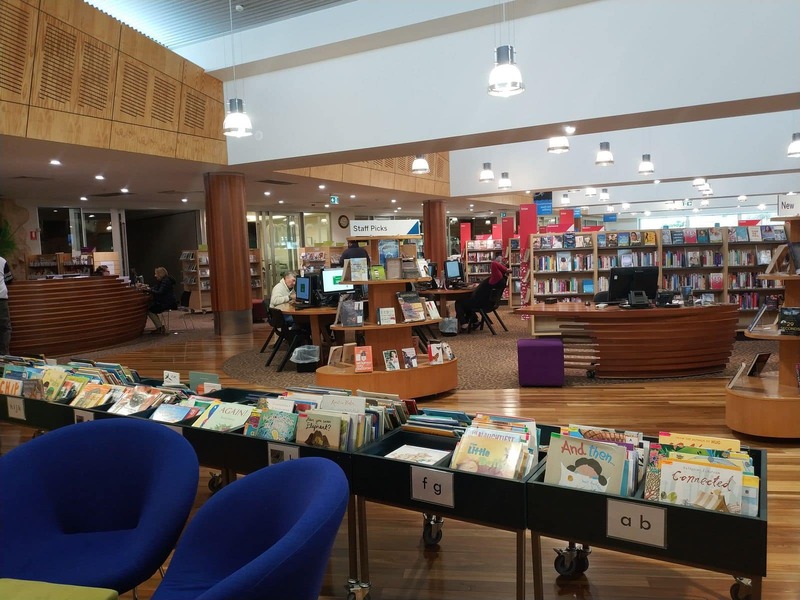 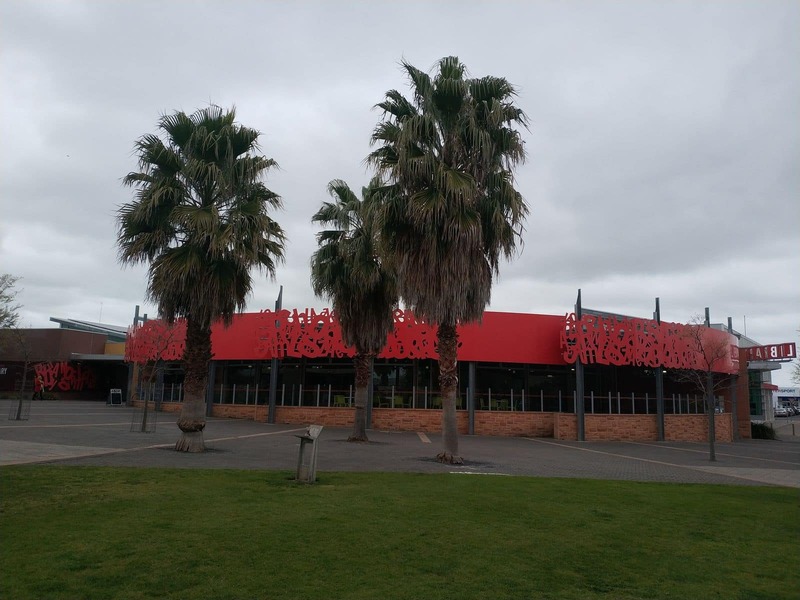 The Mount Gambier Public Library also offers a range of adult and children’s programs throughout the year to encourage reading, writing and social interaction. 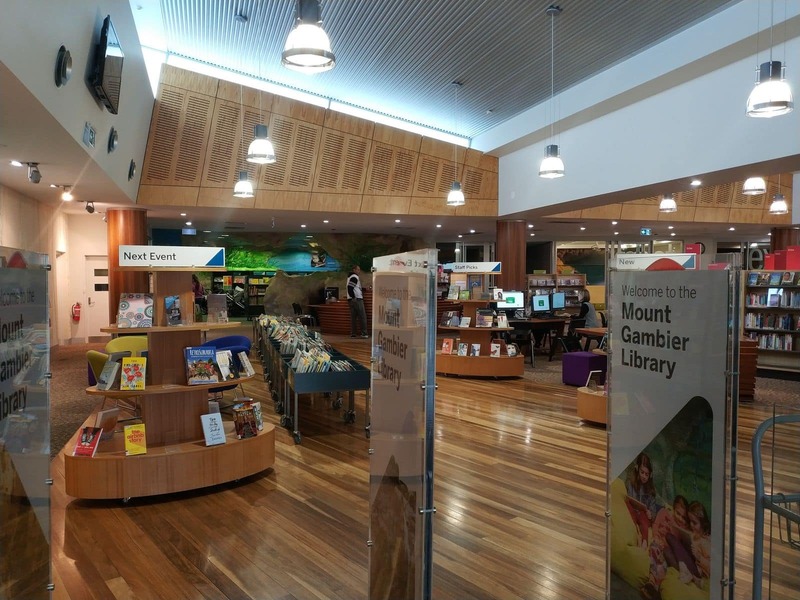 Children will enjoy storytime on Tuesdays and Fridays at 10.30am as well as school holiday activities. 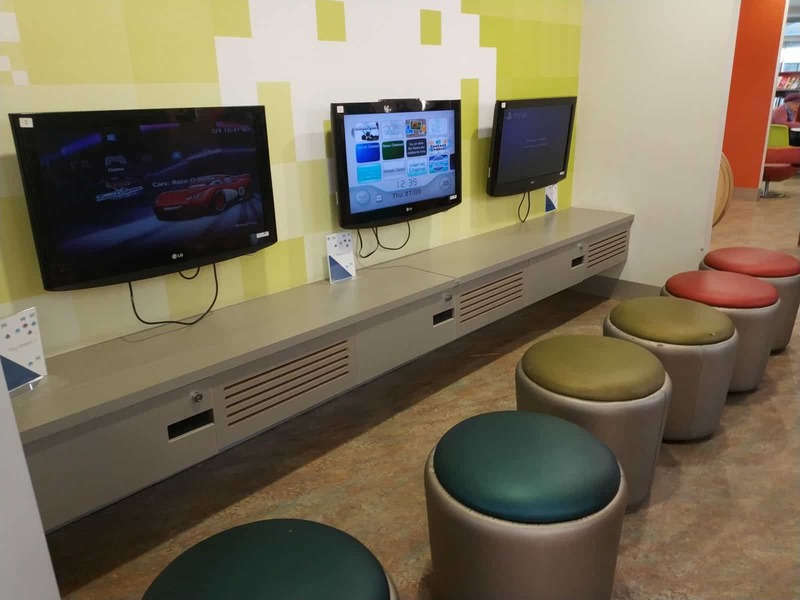 There is also a children’s play area on site and the best part is, it is all free! 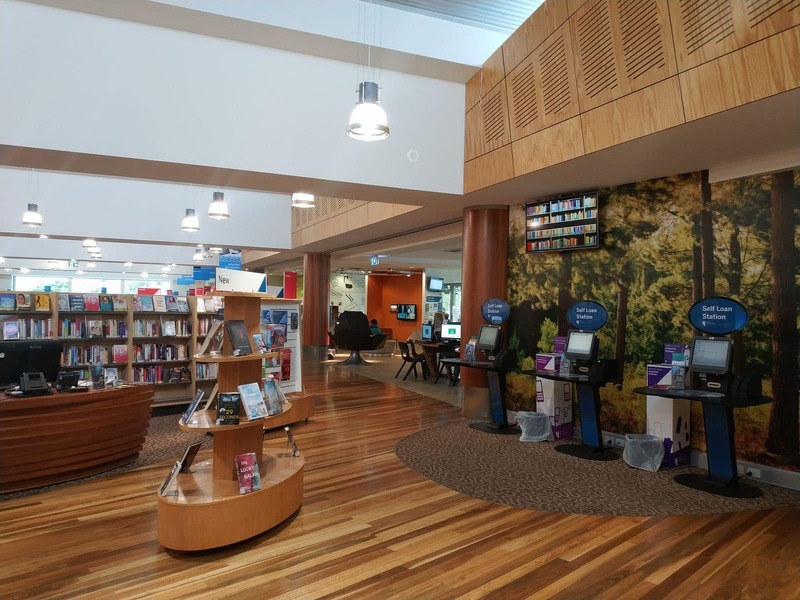 For those wanting to explore Mount Gambier, why not come an rent one of the bikes from the library, they are free to rent. 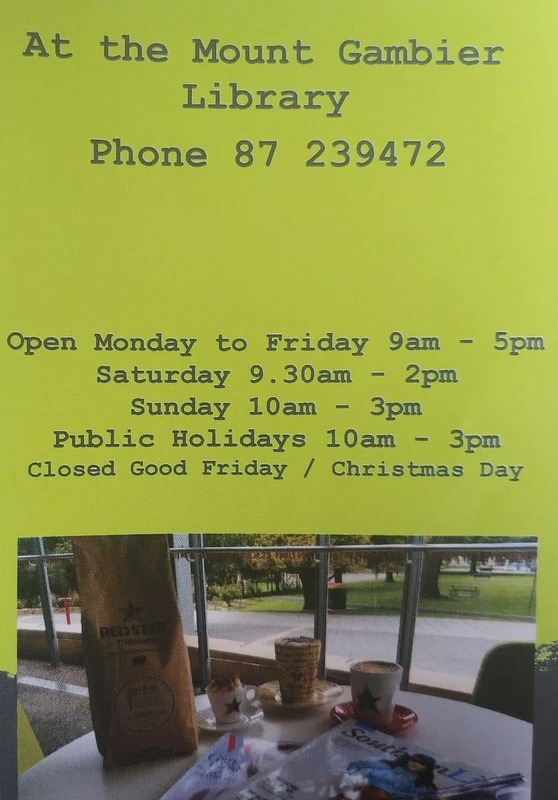 The bikes are available at The Lady Nelson, The Main Corner, and the Mount Gambier Public Library. 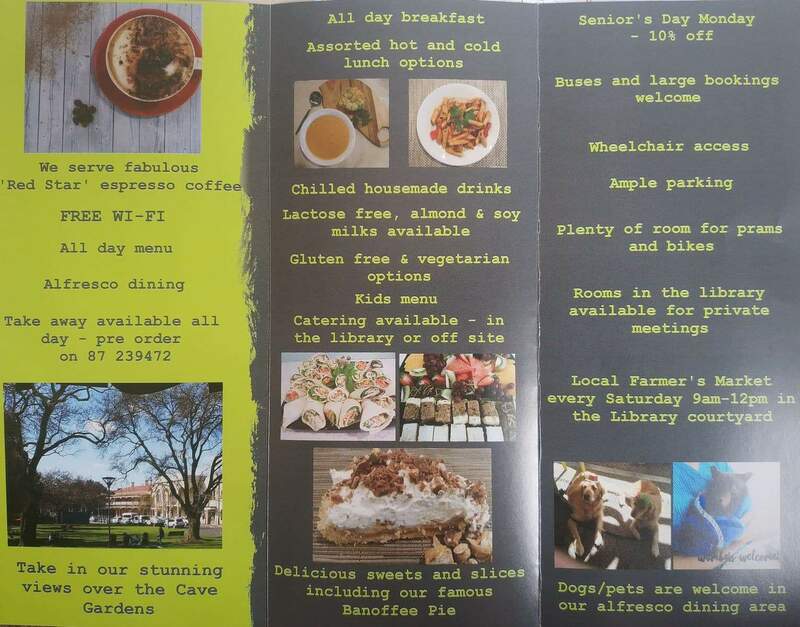 There are three bikes available at each location, so it is best to book in advance to avoid disappointment. 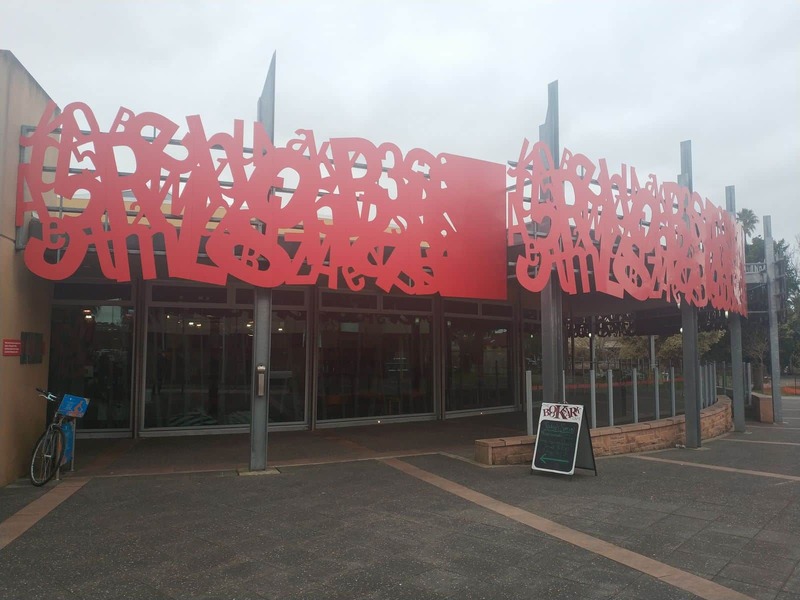 A credit card is needed to hold the booking, however your card will not be charged if the bikes are returned. 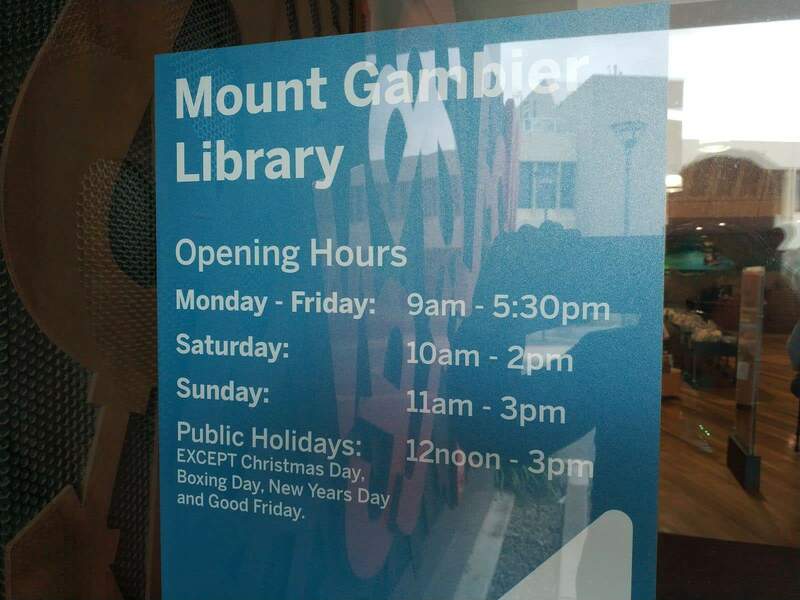 So come and check out the Mount Gambier Public Library if you are looking for something free to do with the kids in this beautiful town.